Canon Australia is facing down a challenge by the Australian Municipal, Administrative, Clerical and Services Union over its move to install GPS tracking devices on the mobile phones used by its field technicians. The Australian, Municipal, Administrative, Clerical and Services Union (ASU) represents a significant number of the technicians employed by Canon Australia, it is understood. According to documents published by the Fair Work Commission, Canon Australia is implementing a system whereby its technical consultants, who are involved in the repair and servicing of photocopy machines, will have GPS tracking devices installed on the company-issued mobile phones they use in the course of their work. The Commission said that Canon Australia claims the tracking devices will enable it to provide an enhanced service to its customers, including through the better scheduling of the technicians. “It also claims it will be able to provide greater support for the technicians in the field by having a better understanding of their location at any point in time,” the Commission said. Canon has also compiled a policy document setting out how the devices are to be used, and how the data gathered will be utilised. Now, the ASU is seeking to have the application determined by way of arbitration and Canon has raised a jurisdictional objection that needs to be determined before the application can be dealt with further, the Commission said. The crux of the union’s action against Canon Australia is the so-called “GPS Tracking Policy” the company is using to rollout company-issued mobile devices with GPS tracking activated to its technical consultants may be in breach of certain sections of the enterprise agreement currently covering the affected technicians. As such, the ASU argues that the Commission is now required to determine whether some or all of the matters it has raised relating to the alleged disputes and grievances under the agreement that already covers the respective parties. For its part, Canon Australia has submitted that the Commission does not have jurisdiction to deal with the application because it does not concern “a dispute/grievance arising under this Agreement or the National Employment Standards,” the Commission’s documents stated. Instead, Canon Australia argues that it is implementing a policy regarding the use of GPS tracking devices, which does not contravene any of the provisions in the agreement. According to the Commission, Canon submitted that the ASU is simply seeking to have the Commission revamp the policy because some of its members are unhappy about what it contains. Moreover, the various clauses in the agreement have simply been referenced in an endeavour to invoke the jurisdiction of the Commission, Canon claimed in its submission to the Commission. Regardless, Commissioner David Gregory decided that "a dispute exists" -- at least in relation to some of the terms in the agreement highlighted by the ASU. “The Commission finds, in conclusion, that a dispute exists as a consequence of the application by the ASU in regard to those terms in the Agreement that have been identified in this decision,” Commissioner David Gregory said in a decision handed down on 18 May. At the same time, however, it should be noted that the Commission also reiterated that this decision is the extent of its findings related to the issue at this time. The Commission also stressed in the documents that in the context of the decision handed down on 18 May, it has not come to any final conclusion about whether or not Canon is, in fact, in breach of its obligations under the agreement. This point was echoed by Canon Australia, with a representative for the company telling ARN that the decision by Commissioner Gregory related to a purely jurisdictional issue, and had nothing to do with the merits of the matter. "Canon is implementing measures designed to meet our customers' increasing expectations and improve the safety for our mobile workforce," the spokesperson said. "The decision made on Friday successfully narrows the scope of the dispute from that originally raised by the ASU, and we are confident that the measures we are implementing will ultimately be upheld. "We have a clear policy document in place, which transparently sets out how the application is to be used and how the data gathered will be utilised, legitimately protecting the interests of our employees, while giving us the ability to offer better information to customers about when they can expect service technicians to arrive at their premises. 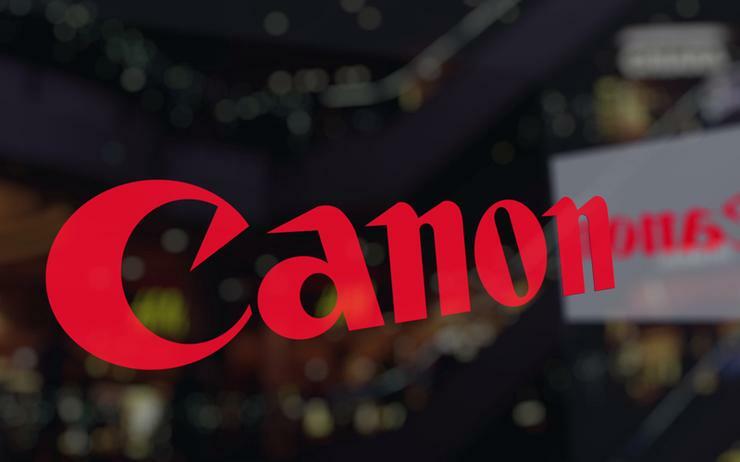 "Canon has gone to great lengths to protect our employees and to comply with all relevant legislation and our employment agreements, through both the policy and the implementation of the technology," the spokesperson said. The ASU had not responded to ARN's queries at the time of writing.